You thought you would never be so careless as to delete gigabytes of files from your iPhone but you just did! Oh, you have cleaned up the call log and text messages too! Do not worry, now that you know it could happen to just anybody, be thankful that you can use PhoneRescue an iPhone data recovery software to retrieve all your valuable information stored in your phone. 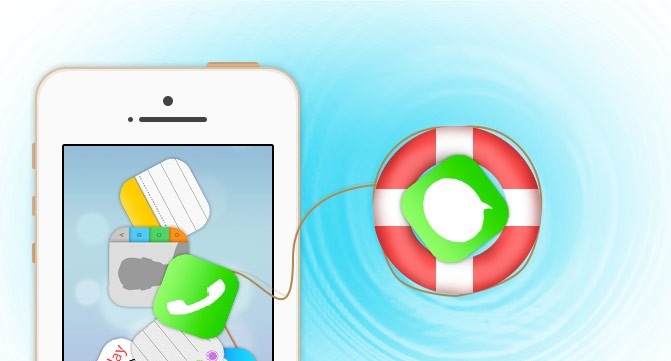 PhoneRescue is an application for data recovery on iOS devices. It works on Windows and Mac. It is the only software that can recover 22 different types of media files on any iOS device. You will also get back all lost messages, image, video and audio files. PhoneRescue also helps recover call history, iTunes backup files and photos from a damaged iOS device. You can directly copy-paste all contents of the recovered data to the clipboard while exporting. This saves a lot of hard work and time. 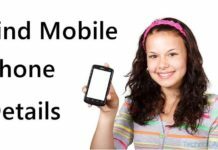 Convenience is the key element of the PhoneRescue software application. The user-friendly user interface and step-by-step guide helps even a layman to recover all files with the most complicated procedures. With the screen-by-screen status display and button-by-button instructions, you would not need to ask anybody else to help you out. Basically all the current iOS devices support this app. The tool has returned gigabytes of apparently unretrievable data to their users. With this app handy, you do not have to worry about being the careless one with your phone or have a curious little baby around.